Phoenix Place Liverpool is a great new-build student accommodation development, walking distance to several University buildings. 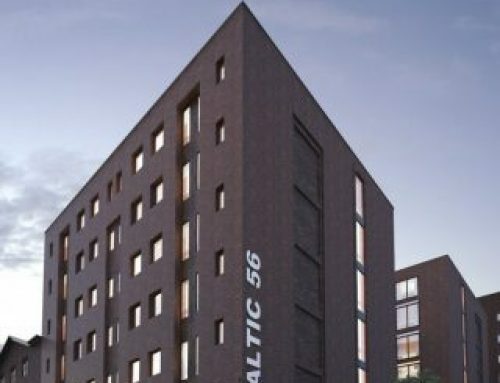 An outstanding new student accommodation development comprising 134 en-suite and studio apartments in the heart of Liverpool. 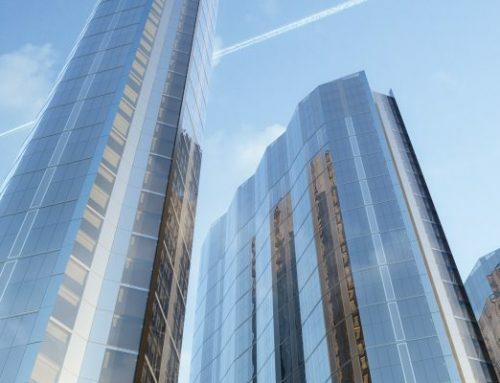 Situated on Iliad Street, Phoenix Place will be within easy walking distance of all of the city’s main Universities, as well as Liverpool City Centre and numerous transportation links. 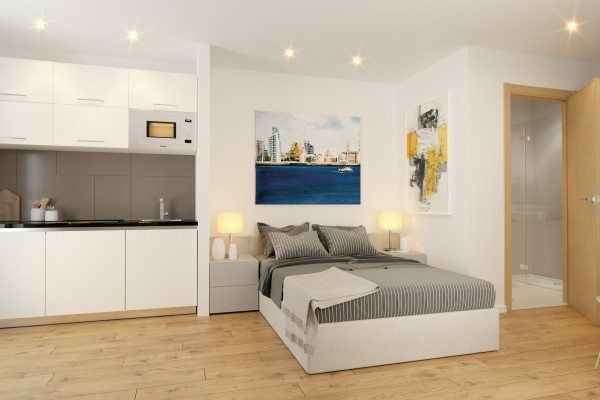 Therefore the location is ideal for modern student living. Additionally, residents at Phoenix Place will have easy access to Liverpool’s main transportation routes via road and public transport. such as Liverpool Lime Street train station and the National bus depot which are less than a mile away. 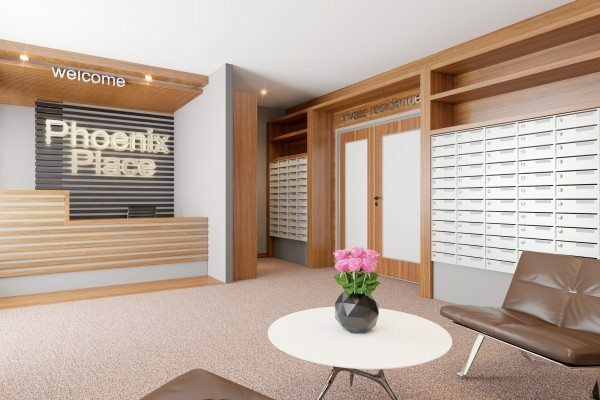 Phoenix Place offers a safe and comfortable living environment for students, with a manned reception desk, secure fob entry system, and CCTV throughout the development. Communal areas and gardens will provide comfortable spaces for students to socialize and study, furthermore catering to the social lifestyle the current market demand desires. In addition, the private rooms provide personal space to escape the hustle and bustle of busy student life. The local area offers all of the amenities that students need to make the most of student life; including a fully equipped sports center, gymnasium and swimming pool all less than half a mile away, the historic Greater market and a Sainsbury’s supermarket due to open in 2017 500m away too. 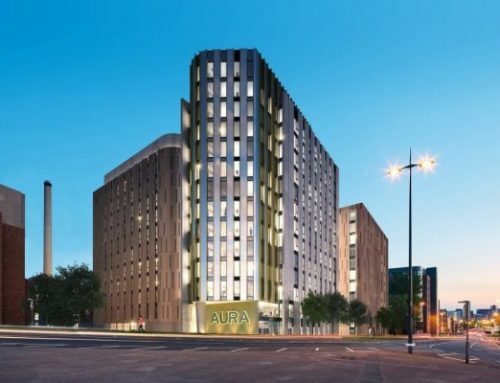 The project sits within a hub of student accommodation and residential apartments, which are part of an ongoing redevelopment project within the region. Over the next two years, £200millon will be invested into the local vicinity. Therefore continuing the regeneration and redevelopment in the area. Additionally, on the edge of this development is the £150million Jennifer Project which sees the regeneration of a 45 acre site of land. Points Phoenix Place is a brand new student accommodation development in the heart of Liverpool. Special offer – 9% NET yields for 5 years, in addition, buyers will receive 5% interest accrued on deposited funds. Available for a limited time only. Enquire now for more details. 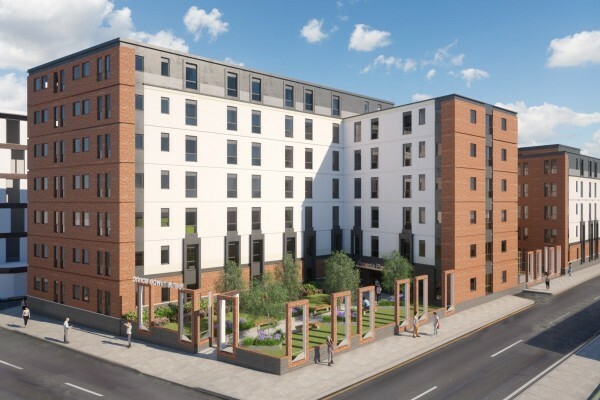 Student accommodation development in the heart of Liverpool. 9% NET returns assured for 5 years offered for a limited time only. Fully furnished and managed investment properties. Operated by an experienced and reputable developer. Centrally located to appeal to Liverpool’s growing student population. Walking distance to the University & Liverpool City Centre. Due for completion Q3 2018. 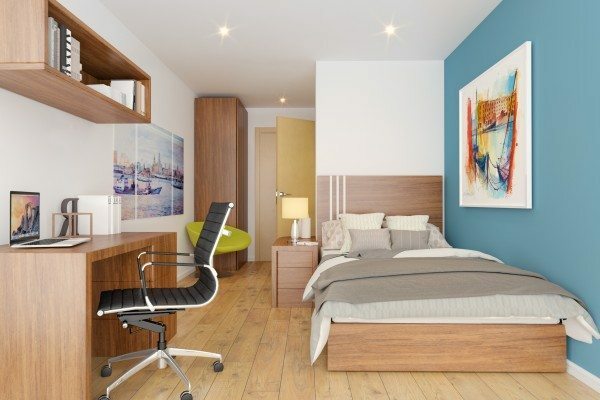 There is a high demand for purpose-built student accommodation in Liverpool. The city currently has over 50,000 students attending the city’s many educational institutions, further highlighting the scale of the demand for this type of property. 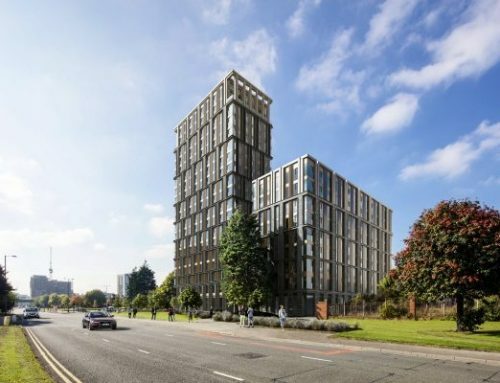 Furthermore, no more than a quarter of all students are able to be housed in purpose-built student accommodation; therefore Phoenix Place will be expertly placed to serve the demand. Therefore, investors will benefit from having consistently high occupancy rates of 99.9%. 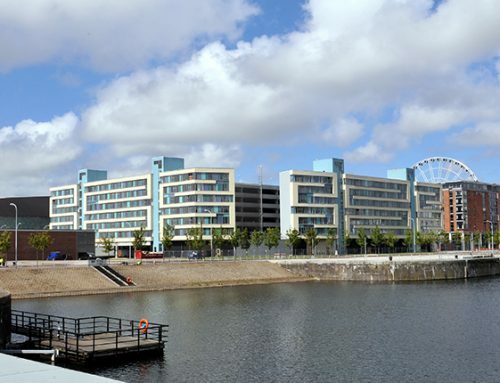 Liverpool City Council’s Project Jennifer will consist of a £150 million mixed-use regeneration program. 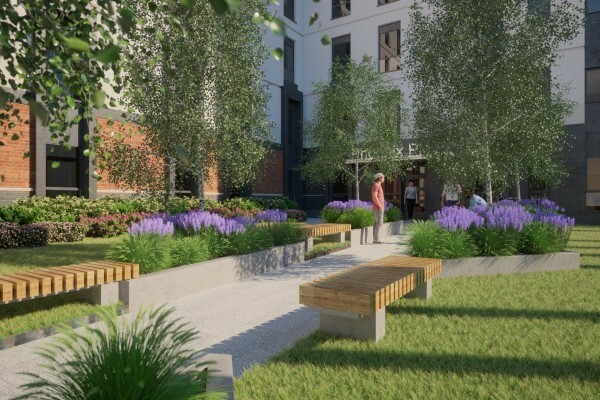 The plans for this regeneration will see improvements made to 45 acres of land at Great Homer Street, which lies North of Liverpool City centre; next to Iliad Street. The extent of this regeneration project has meant further investment has been drawn to the area, with new residential buildings and retail properties, as well as new schools and improved transport links. Furthermore, Sainsbury’s has committed to a 250-year lease on a large supermarket store.